A place where people meet to exchange news from the world and acquire the goods they need for life in the wilderness. 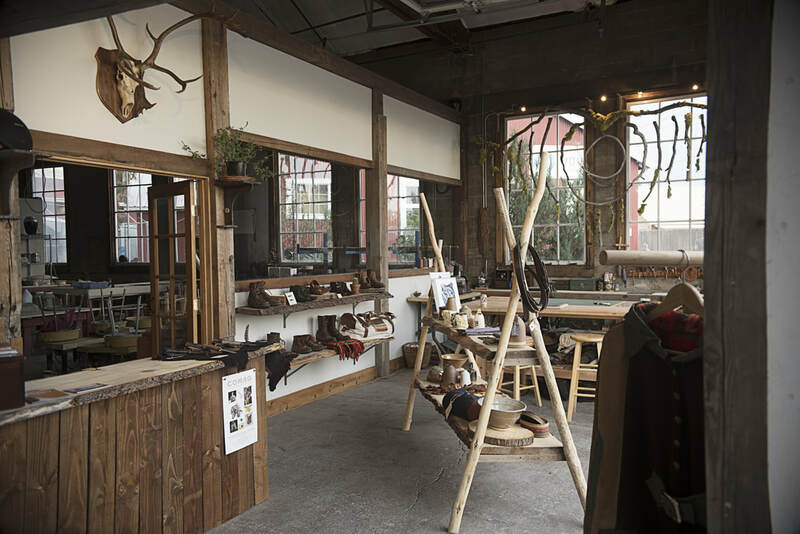 The Northwest Trading Post is a shop based in Oregon featuring quality handmade goods from across North America. 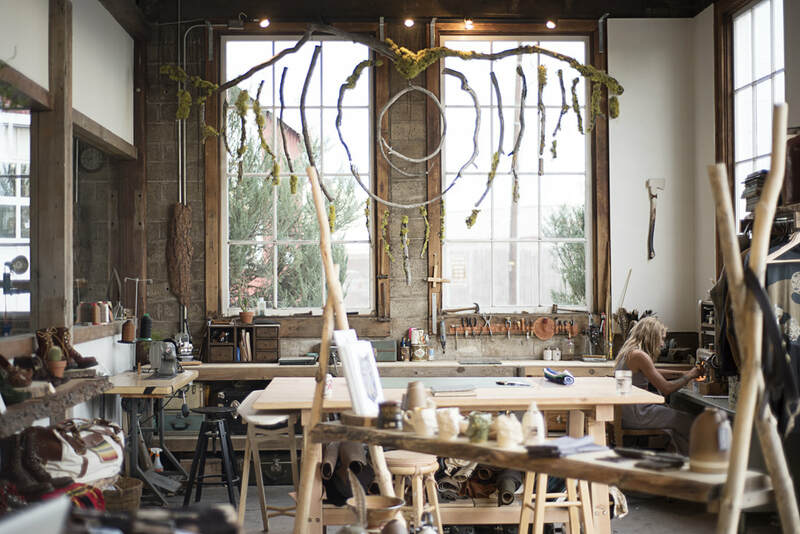 We showcase small designers and makers from Canada, the USA, and Aboriginal communities. Through a carefully curated assortment of quality wares our goal is to promote small labels, and independent artists giving them a space to show and sell their work. 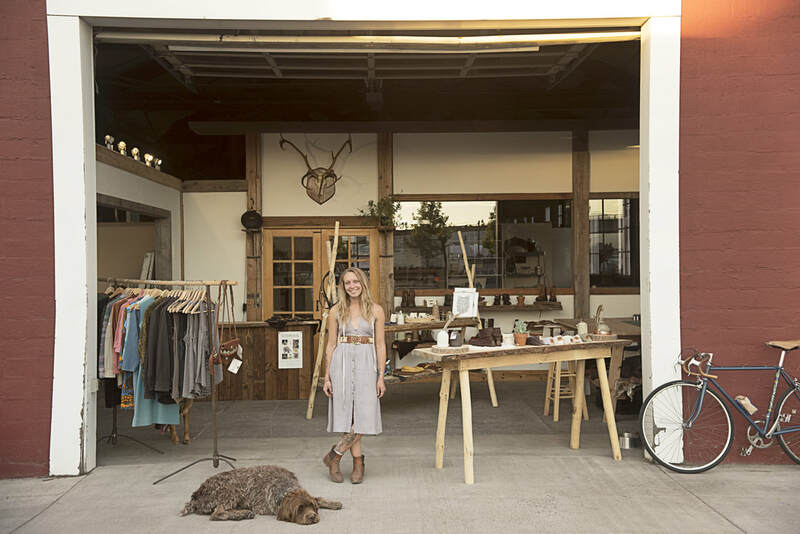 At the Northwest Trading Post we're all about bringing people together, connecting the maker community. We want to be your port when traveling through and host your pop-up shop, workshop, or performance.